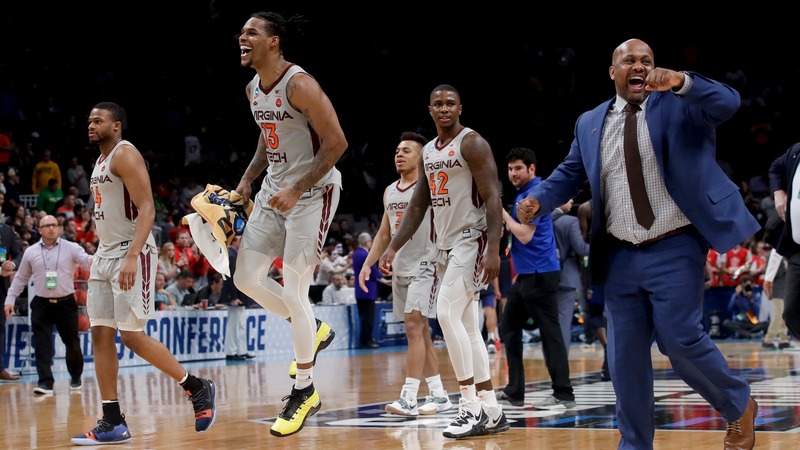 March always delivers, but there was certainly less madness in the opening weekend of the NCAA Tournament than bettors are accustomed to. The top three seeds in every region advanced to the Sweet 16 -- many by comfortable margins -- and only one team seeded lower than fifth is still alive: No. 12 seed Oregon, the red-hot Pac-12 champion. Do Matt Nagy and the Chicago Bears offense have ace hidden up sleeve?